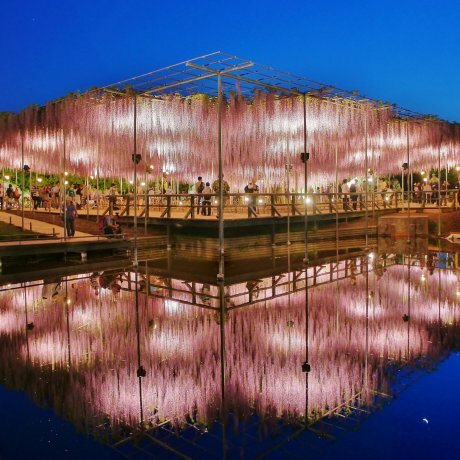 Ashikaga Flower Park, wisteria blossoms during the Golden Week holidays—a photo story. 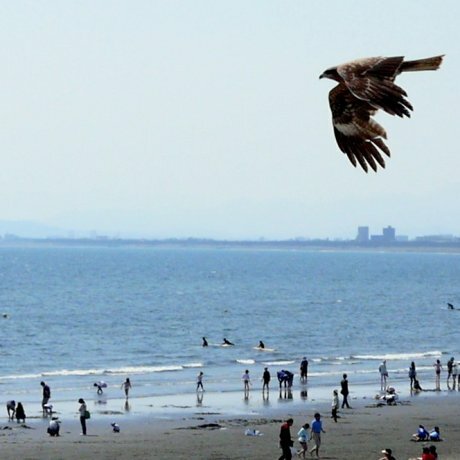 Seaside atmosphere, sacred caves and a dragon story make Enoshima a great place to visit in the Tokyo area, even on crowded holiday.. 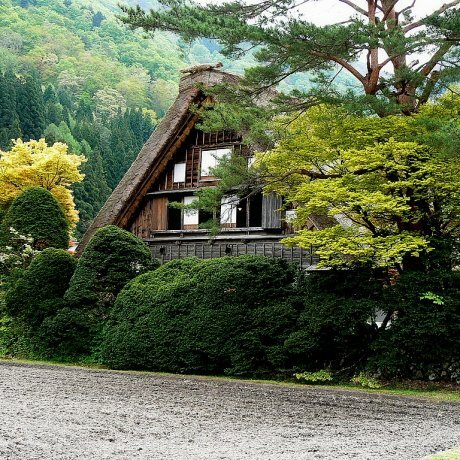 The Japanese village of Shirakawa-go is a World Heritage Site with many thatched roof houses in a beautiful mountain setting. 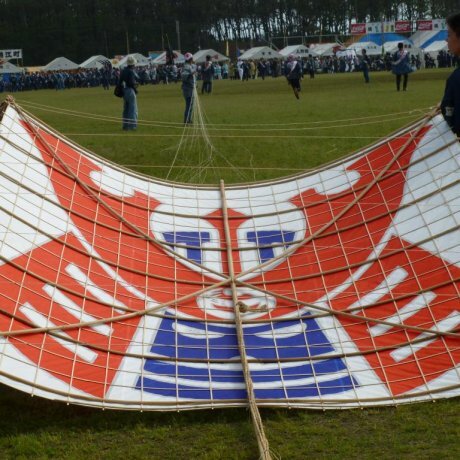 A festival during Golden week where kites are flown to celebrate the birth of a son. 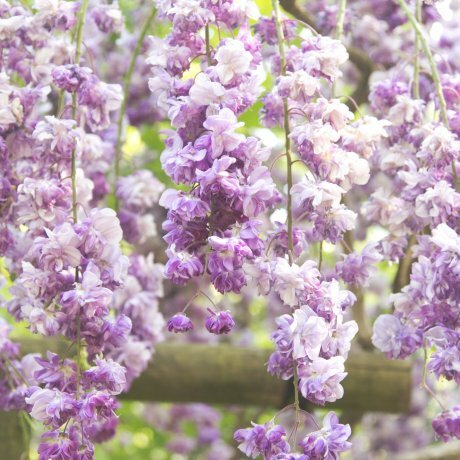 Wisteria viewing during Golden Week holidays in May, in the quiet city of Nara. 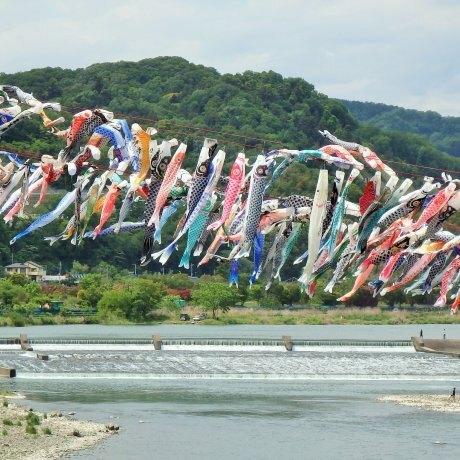 The annual Hiroshima Flower festival held during Golden week features a flower parade and an array of performances. Great fun! 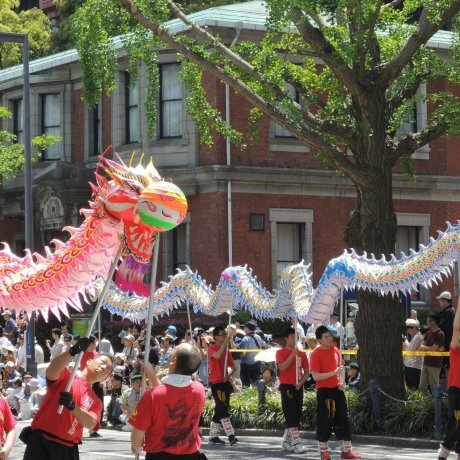 The Yokohama Parade, Yamashita Park, and vicinity during Golden Week!